Caitlyn is using Smore newsletters to spread the word online. 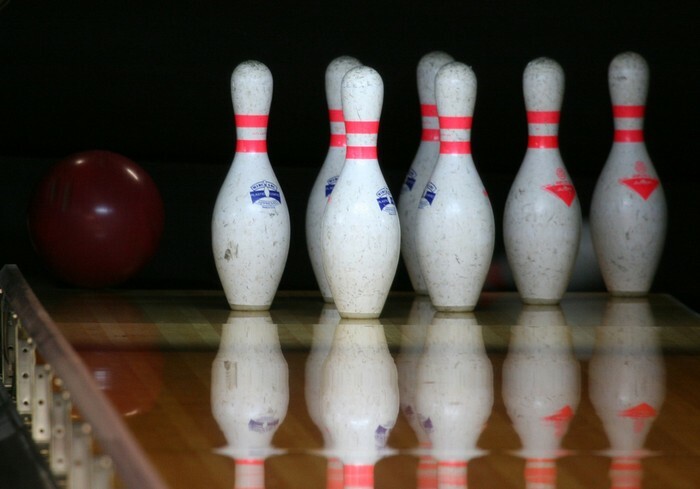 Test your bowling skills on this fun group date! 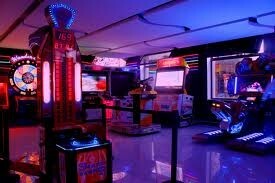 Bowling, Laser Tag, and Arcade Games! Join us on a group date with bowling, laser tag, and arcade games! 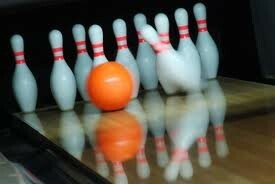 The date will be held at Tustin Lanes from 12:30 to 4:00 PM. Bring bowling shoes if you would like to, but there are shoes you can use at the lanes. 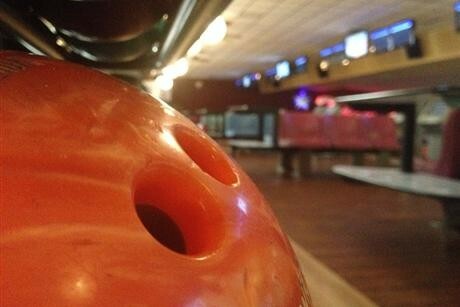 Pizza will be served at the lanes. The cost will be $30 per person, including pizza, shoes, the lanes, and laser tag. 10 couples minimum. Parents WILL be chaperoning. Couples are expected to participate in the activities. No PDA. Some other places we could be going in the future: Edwards Cinema http://www.fandango.com/edwardsirvinespectrum21imax26rpx_aabtb/theaterpage and Six Flags Magic Mountain https://www.sixflags.com/magicmountain. We will have six lanes for bowling use. 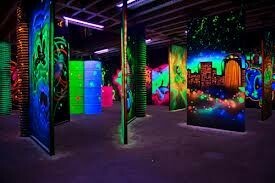 We will be playing one hour of laser tag with at least five people per team. Tokens for the arcade will have to be purchased separately.